Does electric mobility help the climate? What does the electric vehicle’s emission balance look like? Where should the additional electricity for e-mobility come from? How far can I drive with an electric vehicle? How long does it take to charge the battery and where can I charge it? What happens to the battery? Are electric vehicles also of interest to companies and municipalities? Is driving an electric vehicle really safe and comfortable? What is the effect of e-mobility on the economy? Great expectations are being placed on electro-mobility and its potential to reduce greenhouse gas emissions in the transport sector. Following the e-bike, the electric car is also becoming increasingly present on the global market. New models, higher driving ranges and sinking costs are accompanied by huge changes in electricity generation where renewables are replacing fossil energies. Only by increased deployment of clean energies e-mobility can fulfill the climate protection promise. However, mobility change is more than switching propulsion systems and energy sources. It is also a chance to make the transport system structure and our culture of mobility fit for the future; the electric vehicle (EV) alone will not solve all transport problems. Many people raise the questions: Does the electric vehicle already make sense? How far can I drive? Does it pay off? The “Fact Check E-Mobility“, jointly published by the Austrian Climate and Energy Fund and VCÖ – Sustainable Mobility Austria, explains the much-discussed future of mobility and the role of electric vehicles from a climate protection perspective and from the users’ point of view by contributing figures, data and analyses to the public discussion. Fact check e-mobility was published in 2017 and data-updated in January 2018. 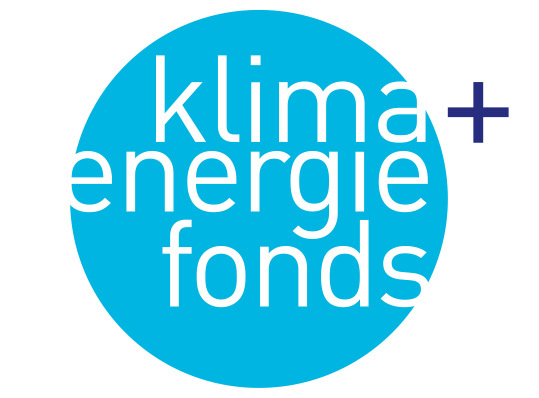 The short version in English has been added online to a longer print publication in German, which can be ordered by e-mail (office@klimafonds.gv.at) or downloaded online.